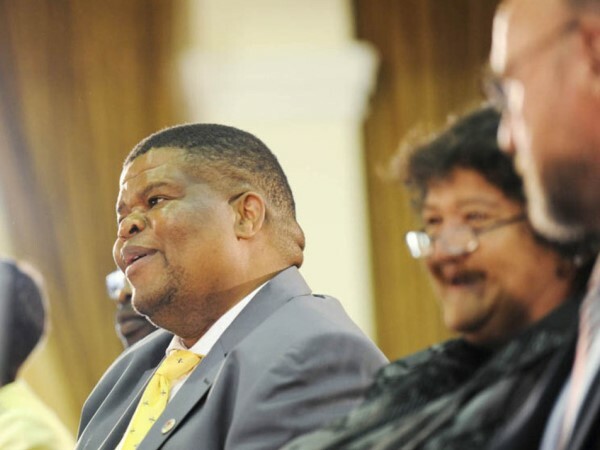 At a press conference on Sunday, State Security Minister David Mahlobo revealed that government was considering "regulating" South African's social media activity -- and Twitter is still up in arms. While some were seriously concerned about the news, others took a more light-hearted approach. The minister made this statement in response to a journalist's question about fake news. “We are contemplating to regulate the space. Even the best democracies that are revered, they regulate the space,” Mahlobo said. He added that this would not be an easy thing to do and could be seen to be “interfering with human rights”. “We will be discussing how do we regulate it,” Mahlobo said.